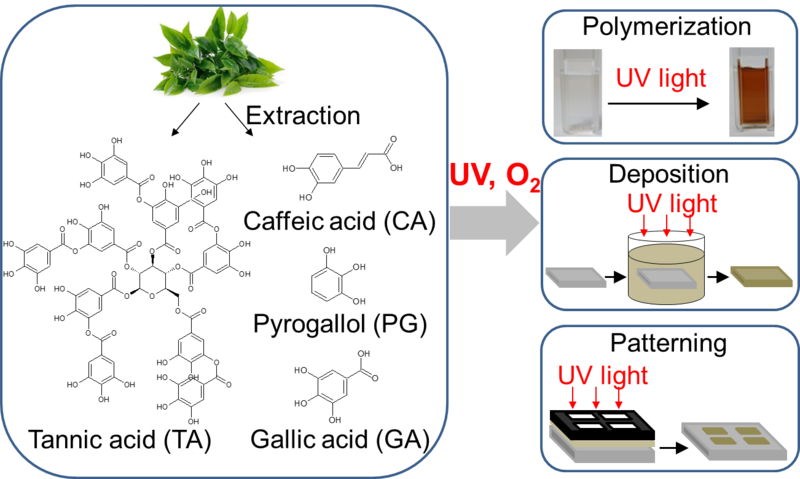 Our paper on "UV-Triggered Polymerization, Deposition and Patterning of Plant Phenolic Compounds" has been just accepted to Advanced Functional Materials. Congratulations to Farid on his first first-author paper from our group! Xin Du's paper entitled "Bio-inspired Strategy for Controlled Dopamine Polymerization in Basic Solutions" has been accepted for publication in Polymer Chemistry. 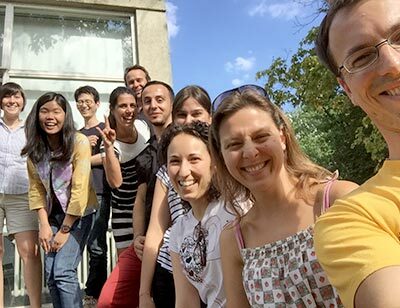 Congratulations to Xin and all co-authors! 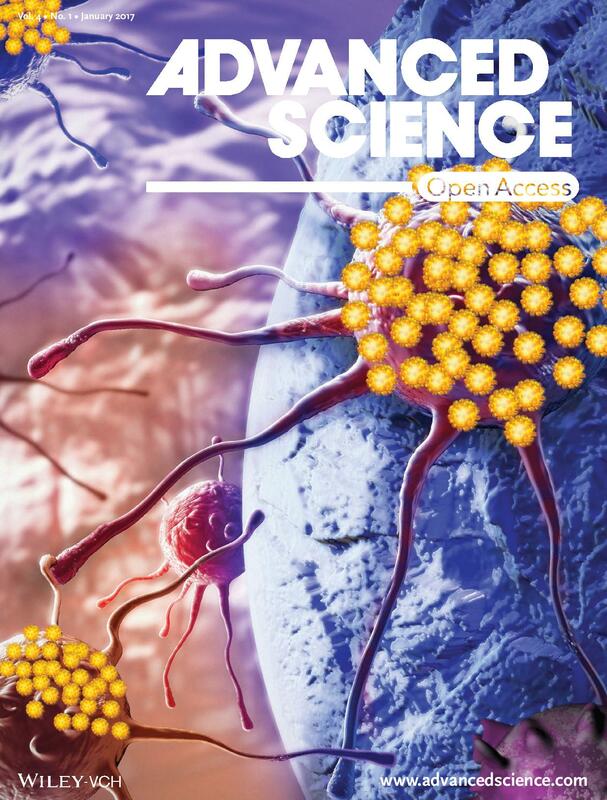 Congratulations to Linxian Li, whose paper has been published on the cover of Advanced Science! 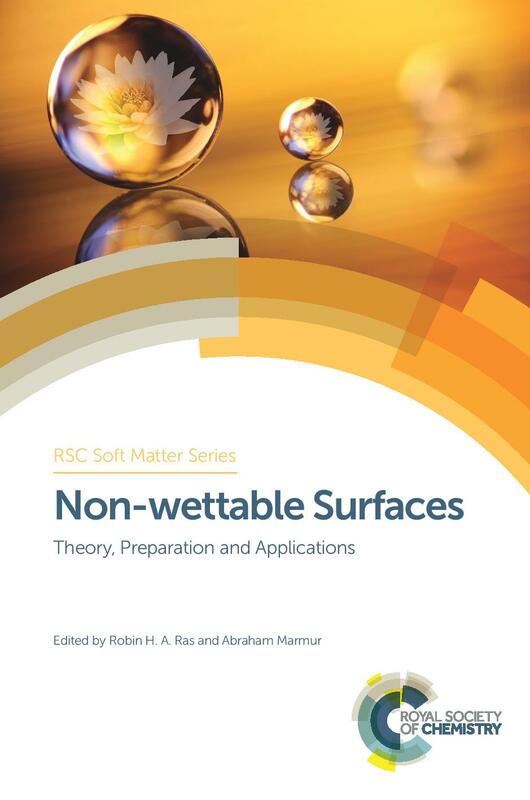 Our new book chapter reviewing recent advances in “Patterned Superhydrophobic Surfaces"
We contributed to the Chapter 7 titled: “Patterned Superhydrophobic Surfaces”. Congratulations to Erica! 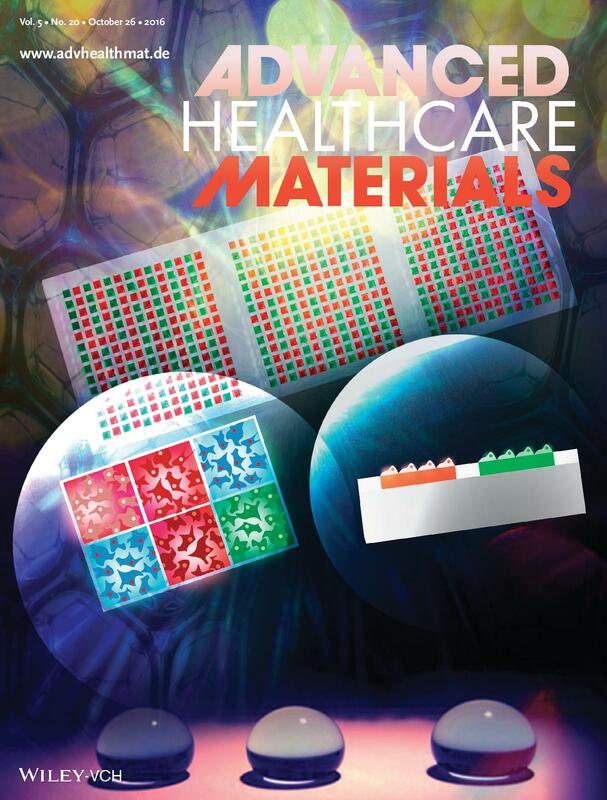 Congratulations to Erica, whose paper has been published on the cover of Advanced Healthcare Materials! Our new paper on "patterned SLIPS for creating and screening of bacterial biofilm microstructures" has been accepted to Advanced Healthcare Materials. Congratulations to Ivana and Julia! 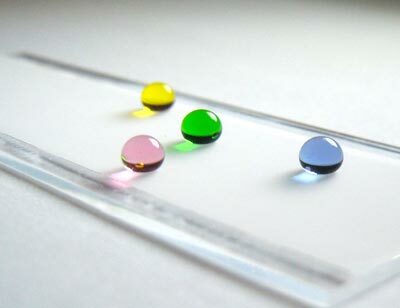 This paper is a result of a very fruitful collaboration with the group of Prof. Schwartz from the Institute of Functional Interfaces at the KIT. 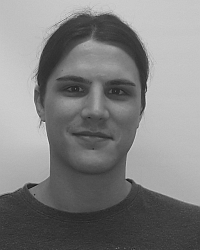 Marius Brehm has joined our group as an Internship student. Welcome!